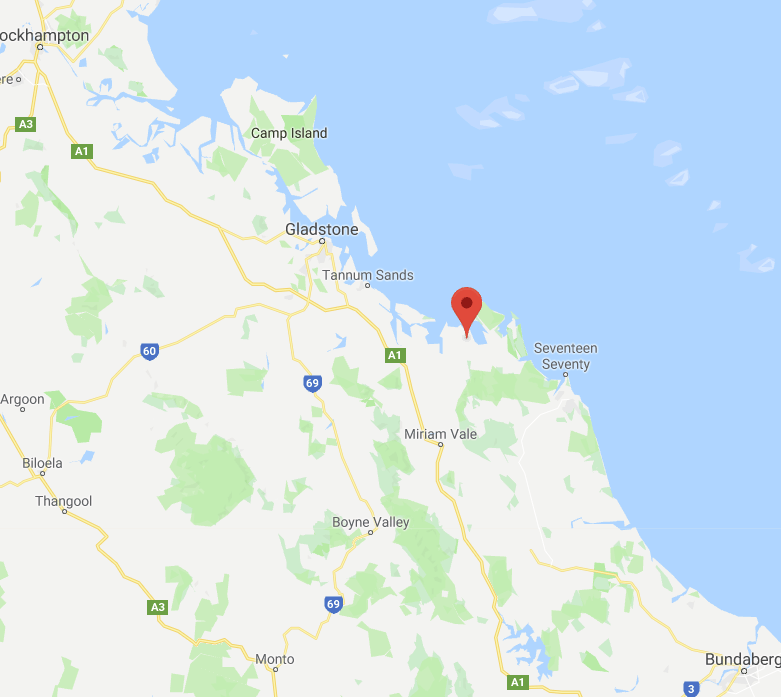 The Rodds Bay Solar Farm is one step closer, with its owner Renew Estate given planning approval for the 300MW farm around 50km south of Gladstone in Central Queensland. Renew Estate director Simon Currie spoke about the ramifications of the solar farm – solar jobs for Gladstone, lower prices for residential and commercial solar buyers. Wirsol Energy, who are a major shareholder of Renew Estate, are no rookies to the game – with 200MW already operating or under construction in Queensland. The company has a goal of deploying 1GW in Australia, according to managing director Mark Hogan. “This is an exciting time for the solar industry in Australia and Rodds Bay will help us quickly reach our target of 1GW in Australia.” he said. The Wemen Sun Farm which is located close to the border of Victoria and New South Wales and approximately 110km south east of Mildura is also being built by Wirsol Energy. Renew Estate are also trying to find an alternative site to build a second solar farm in the area. Plans for its Yarwun solar farm are currently on pause after residents complained about the project. Wandoan solar farm will add 1,000MW to QLD solar.